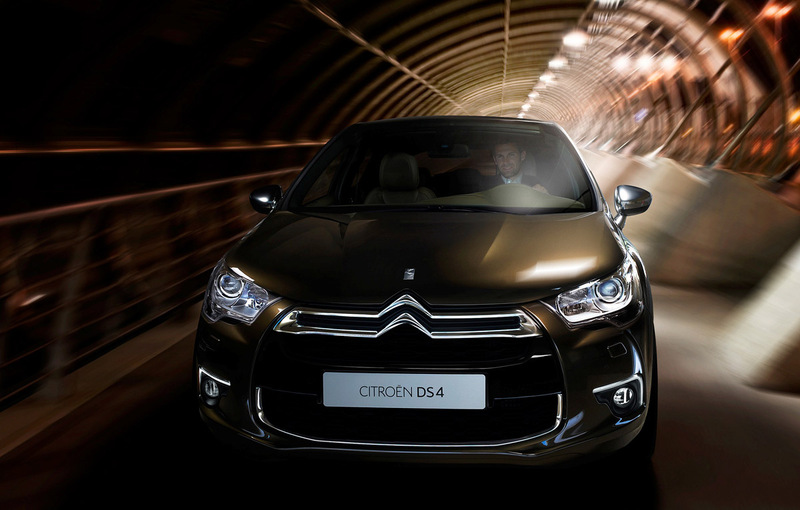 After the French manufacturer revealed yesterday the facelifted version of the C4 Picasso, a model expected to be presented at Paris Auto Show, now, Citroen revealed the official photos and details regarding the C4-based sport hatchback – Citroen DS4. 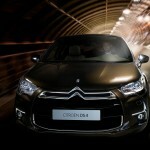 Citroen DS4 measures 4.27 meters (lenght), 1.81 meters (width) and 1.53 meters (height). 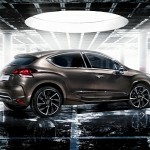 Under the hood of the French hatchback, two diesel engines and three petrol ones will be available. 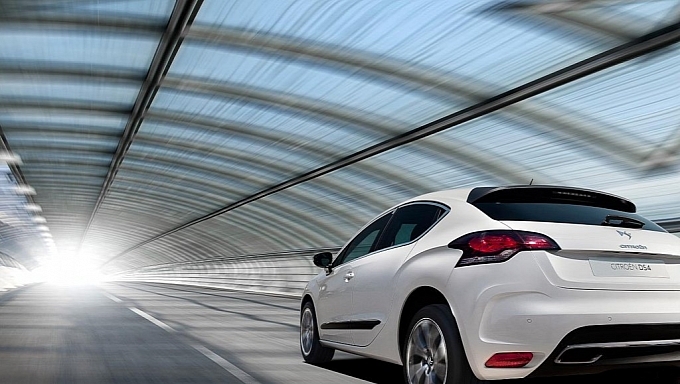 The petrol engines will be capable to develop from 120 horsepower to 200 horsepower. 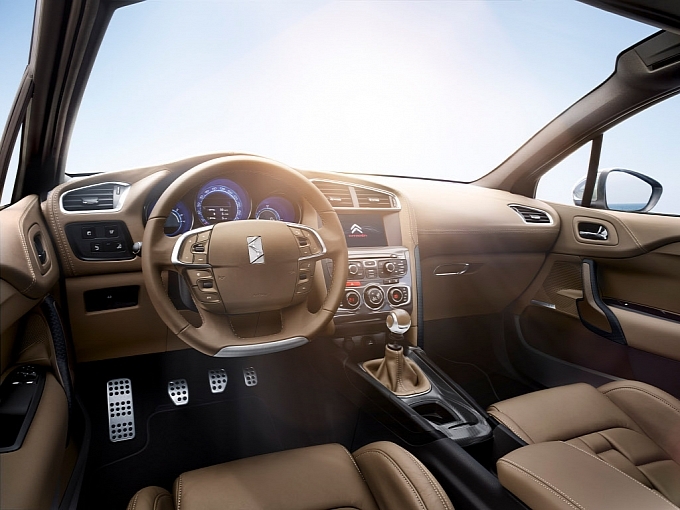 The VTi engine with a capacity of 1.6 liters is the most quiet engine, developing just 120 horsepower while the 1.6 THP engine is offered in two versions, the first one being capable to develop 155 horsepower while the top of the range is reaching 200 horsepower. 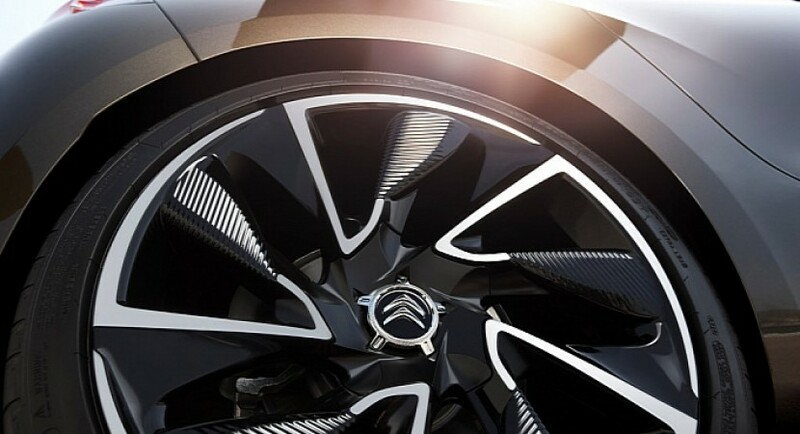 Regarding the diesel units, two e-HDI engines are offered, the first one developing around 110 horsepower while the most powerful diesel is delivering a power of 160 horsepower. 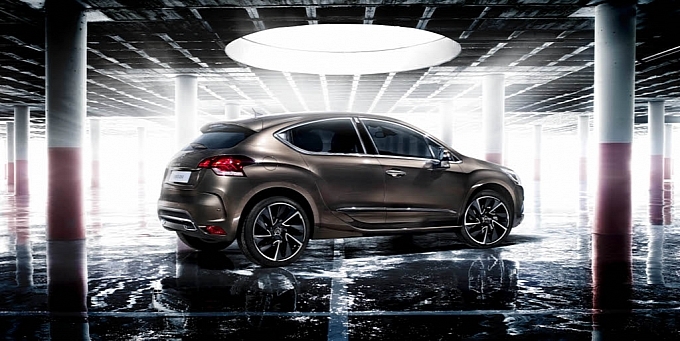 The DS4 can be explained perfectly in just one phrase, DS4 combines sophistication and refinement with a dynamic coupé-like body, creating exceptional versatility and day-to-day practicality within a compact design, as the French manufacturer claimed. 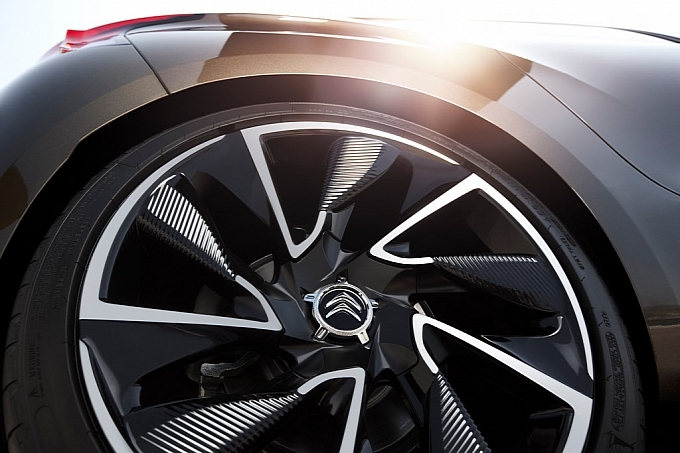 Are you an enthusiast interested in the Porsche GT3?